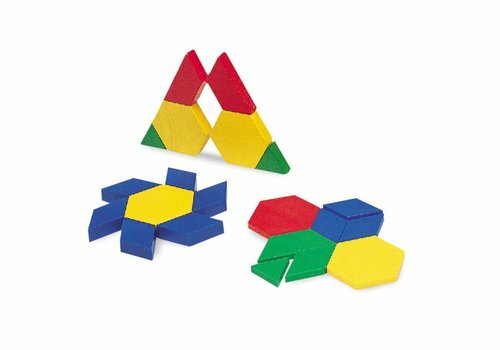 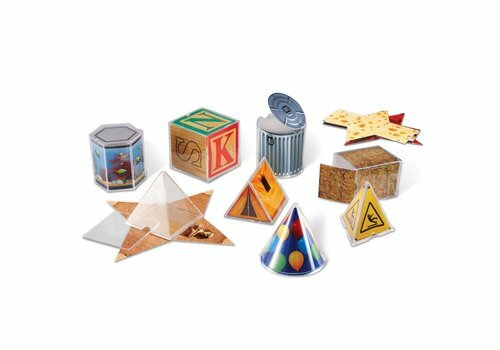 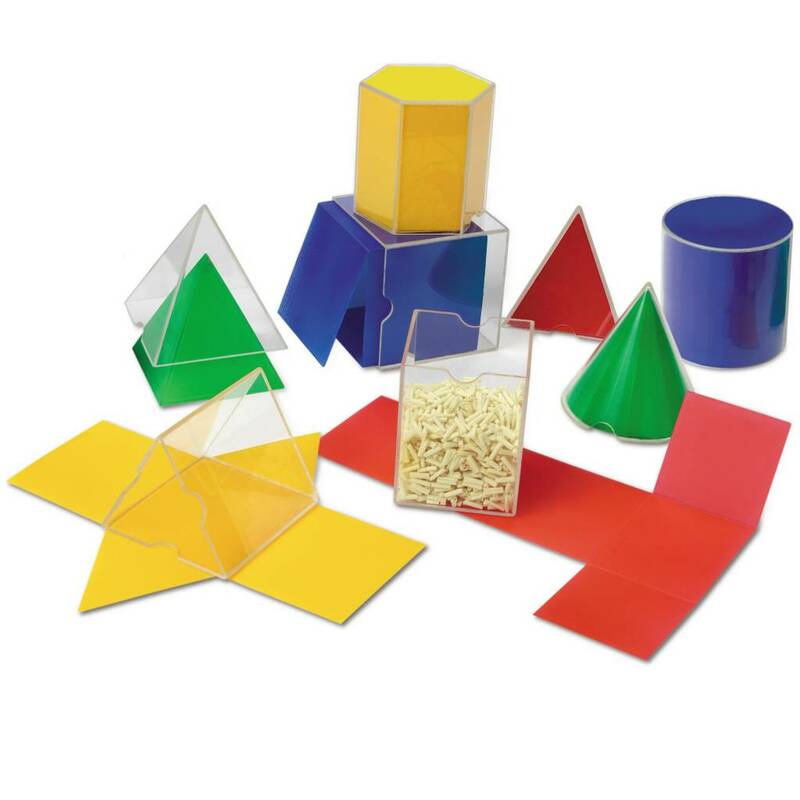 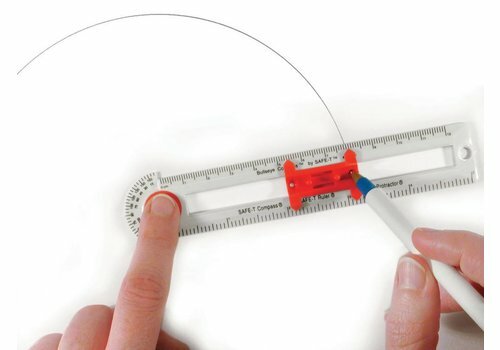 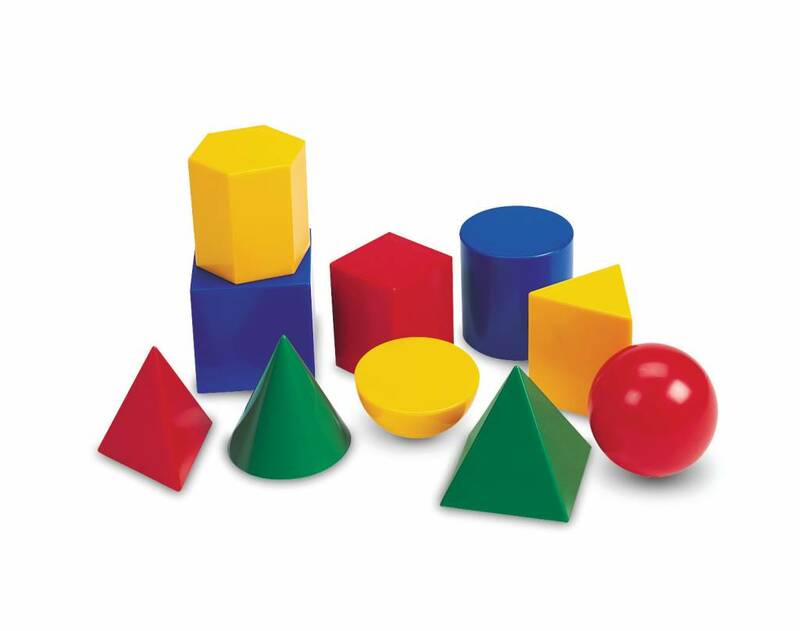 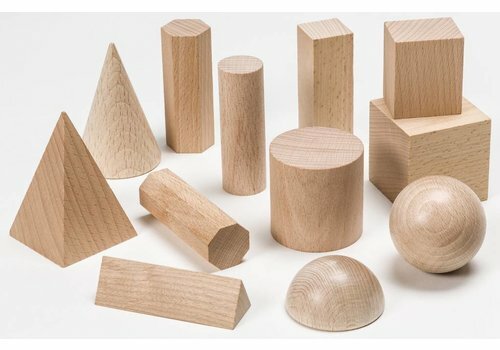 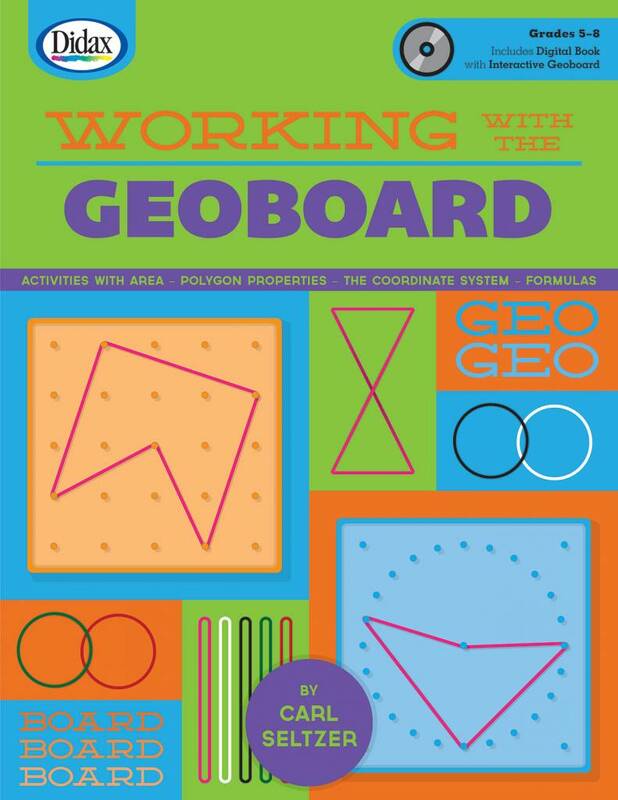 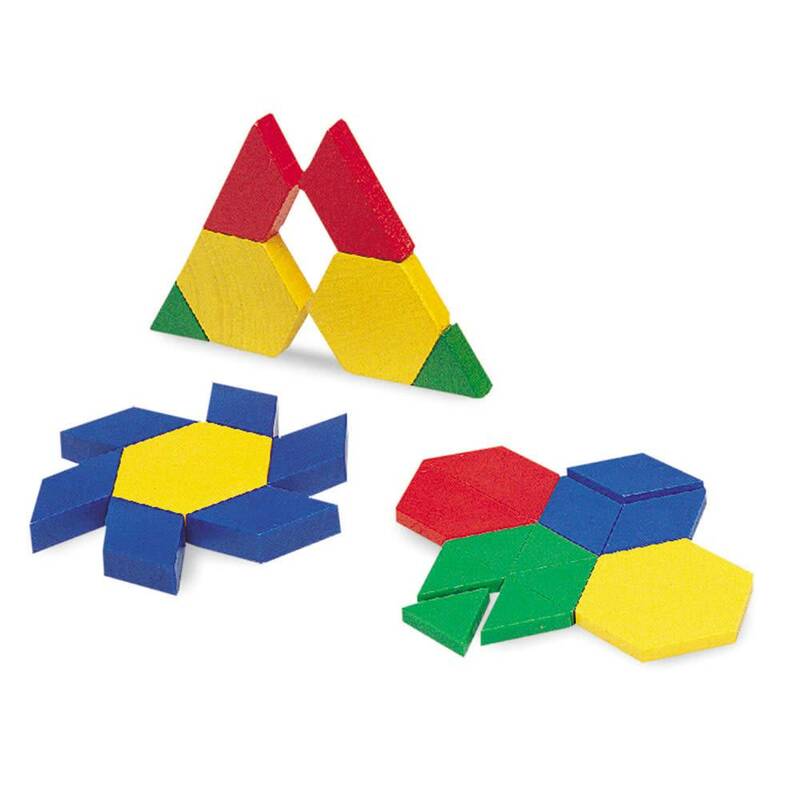 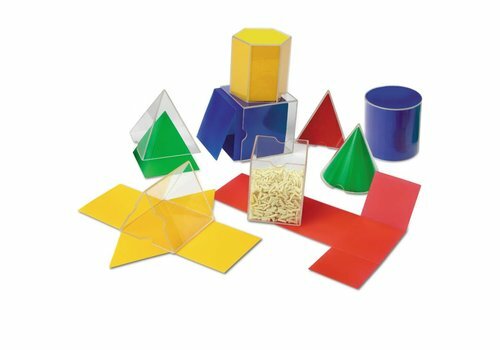 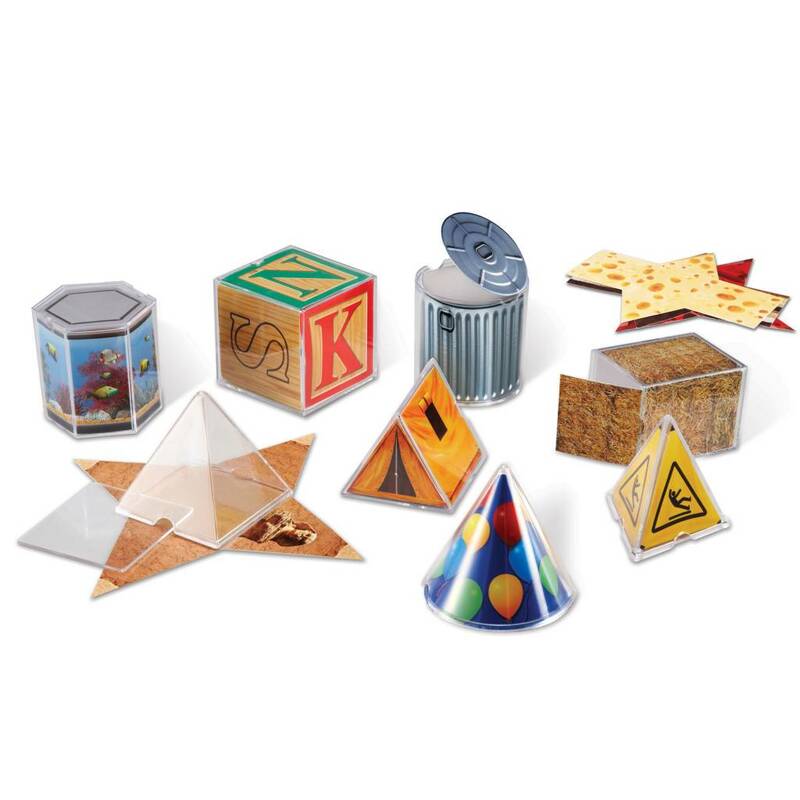 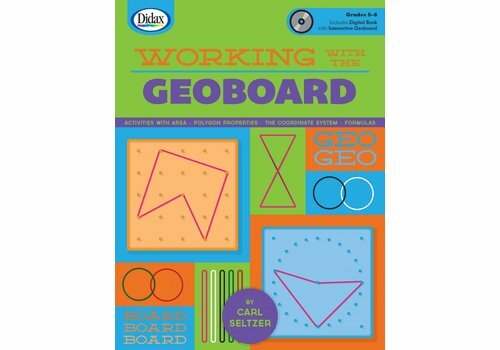 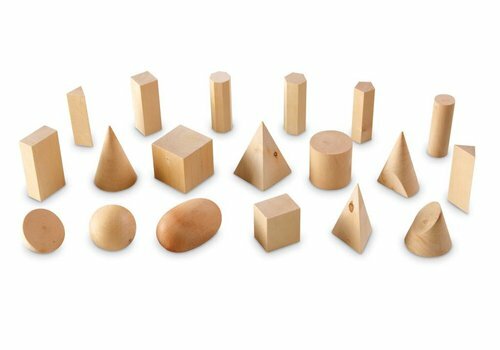 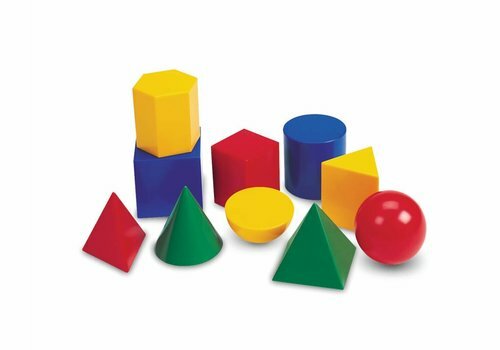 Geometry - Learning Tree Educational Store Inc.
Set of 10 different 1" geometric solid shapes (sphere, hemisphere, prism, rectangular prism, cube, hexagonal prism, pyramids, cone, and cylinder). 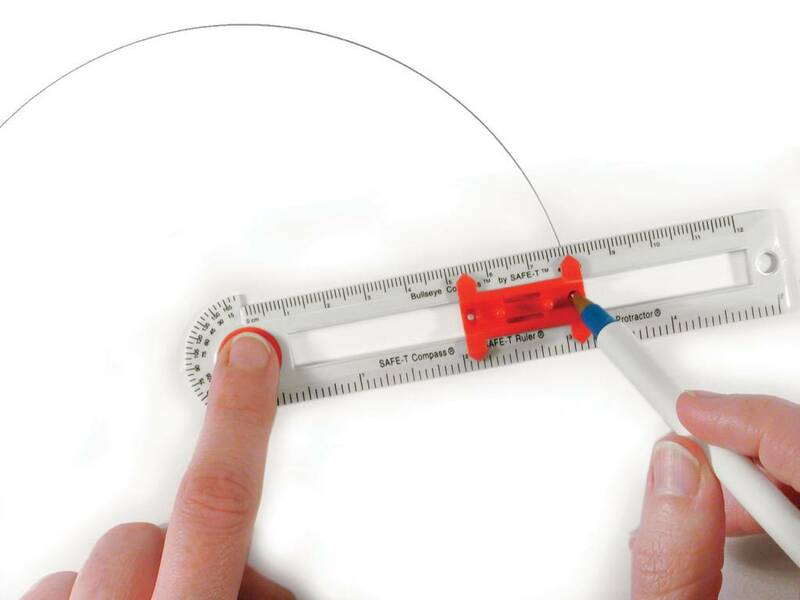 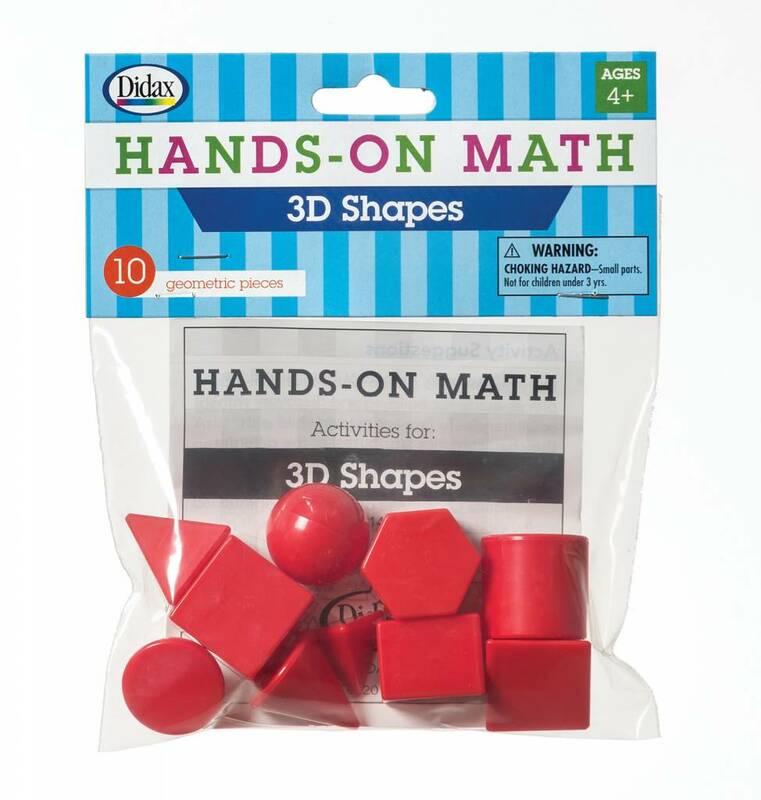 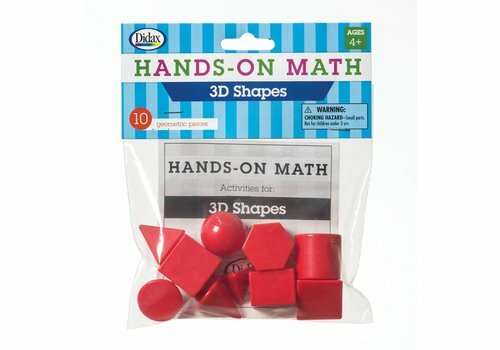 3D Shapes: 10 pieces, red, plastic. 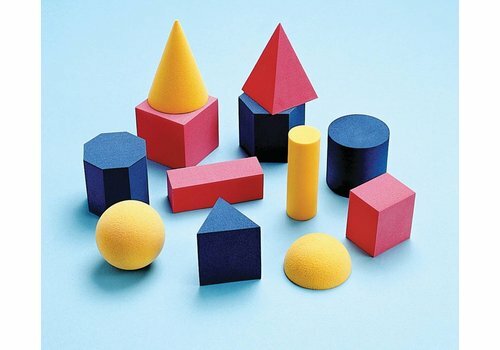 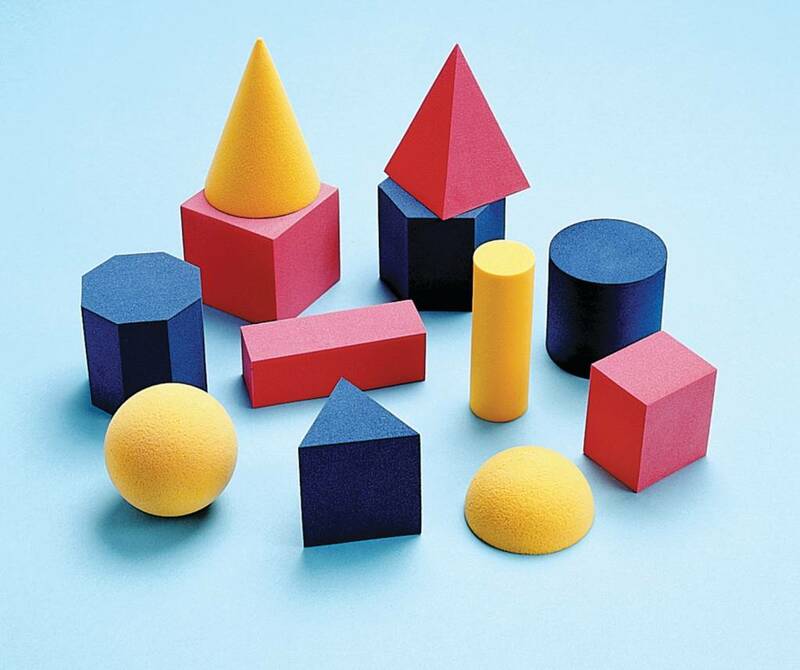 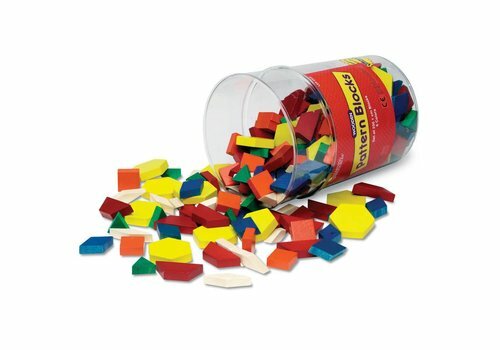 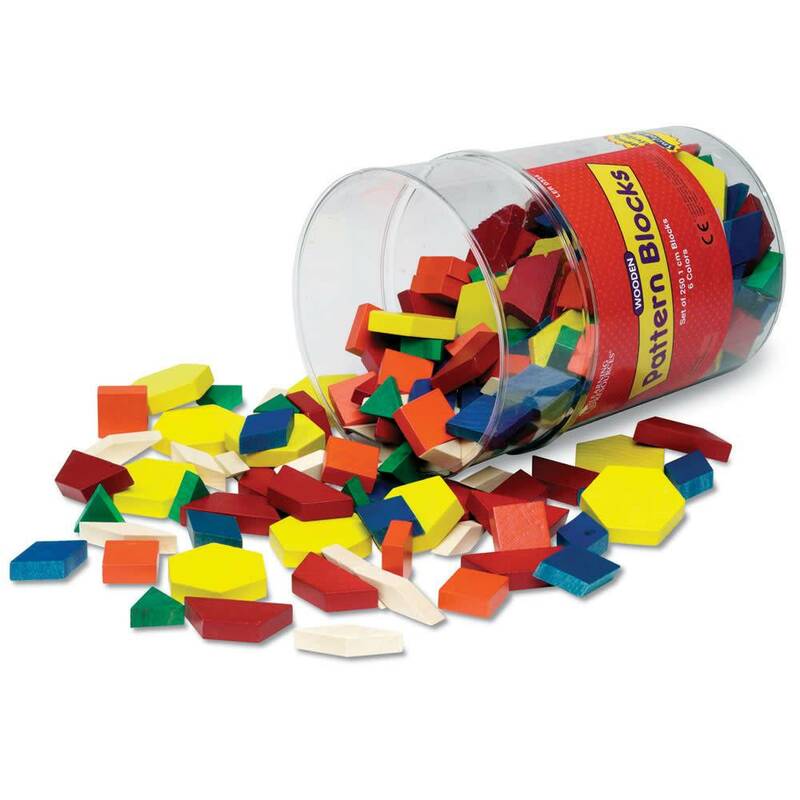 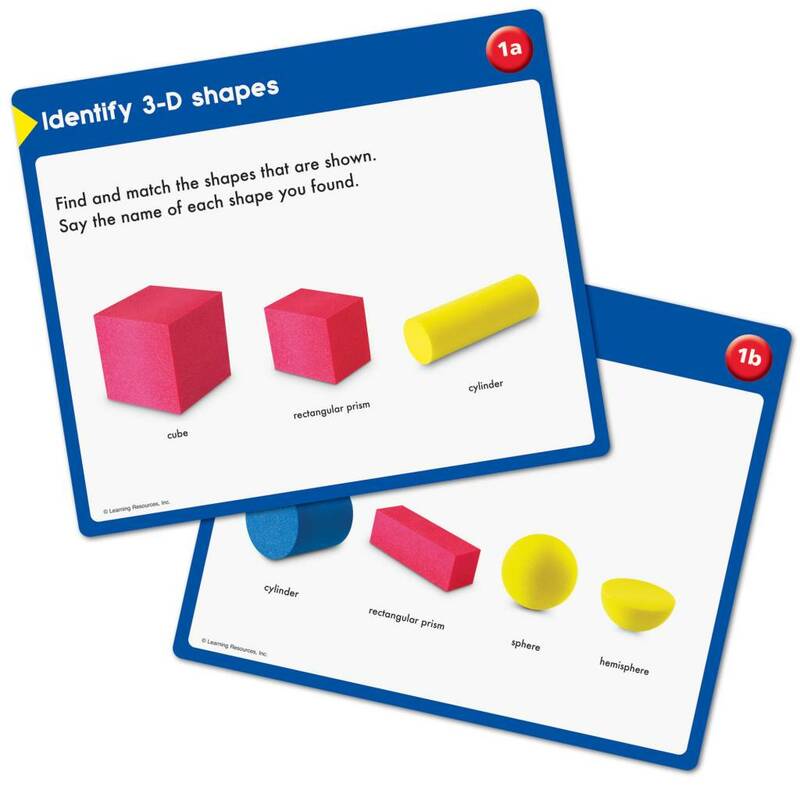 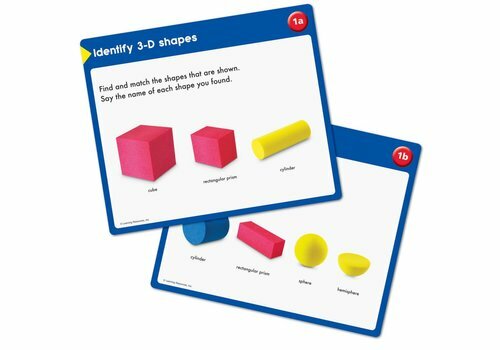 The study of solids is quieter with these chunky, dense, foam Easyshapes 3D Geometric geometric models! 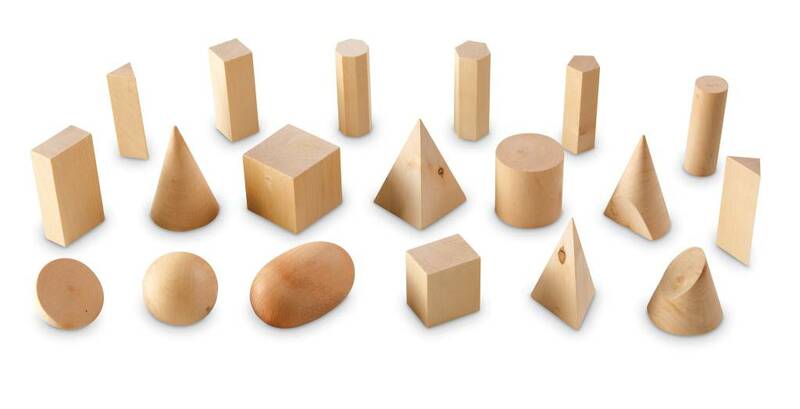 Twelve pieces, 2 and 3 inches high.